4k00:10Time lapse in motionslide down, views of Kuala Lumpur at dawn with beautiful sunlight overlooking the city skyline, 4k, ProRes. 4k00:10Time lapse in motion zoom in, views of Kuala Lumpur at dawn with beautiful sunlight overlooking the city skyline, 4k, ProRes. 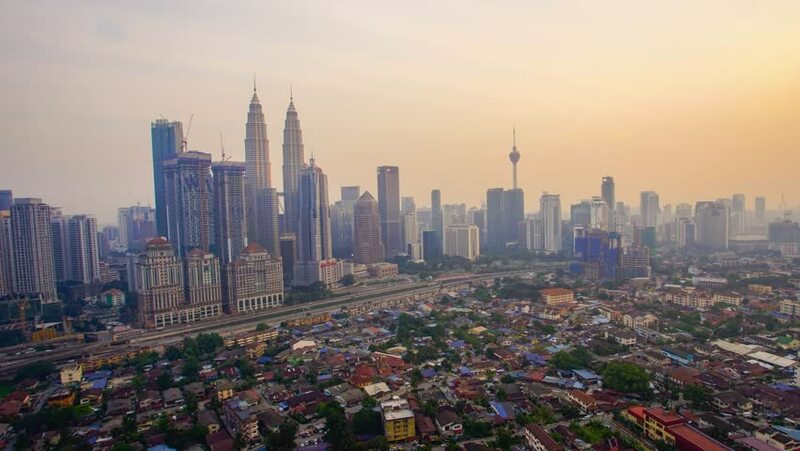 4k00:13Time lapse: Kuala Lumpur city view during dawn overlooking the city skyline and national landmarks. Prores 4K. 4k00:12KUALA LUMPUR, 19 October, 2014 : Timelapse of Kuala Lumpur with clouds background. Kuala Lumpur will have a lot of tropical rain between october to january every year.